What is the role of museums in today’s political and social issues? How to address the needs of your community? How do you get educators, curators and communicants to work together? How can museums learn from their public? How can museum transform the field through learning, community building, and innovative practice? 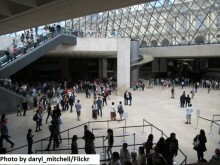 Join us at the Louvre for the first day of the conference. Attend keynotes, workshops and panel discussions to learn from your peers. Meet colleagues and experts from all over the world during the coffee breaks and lunch. Explore the Louvre like never before during an after-hours visit. Network during the Welcome Reception in a unique cultural venue. Learn about the latest trends during the keynotes and discover the best case studies during the workshops. Enjoy the Gala Reception at la Monnaie de Paris, network, visit, eat and drink. Discover four cultural institutions over two days. Join the safari to learn about the communication and education strategy of four key Parisian institutions, network with your peers and enjoy guided visits of their exhibition and permanent collections. Early bird deadline available until 15 March: it offers exceptional value as the 4-day pass includes access to all conference sessions, conference material, guided visits, cocktail receptions and coffee breaks. 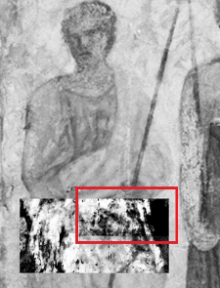 No previous imaging technique, including almost half a dozen commonly used to detect hidden images below paintings, forged signatures of artists and other information not visible on the surface has revealed a lost image in this XIX century fresco. 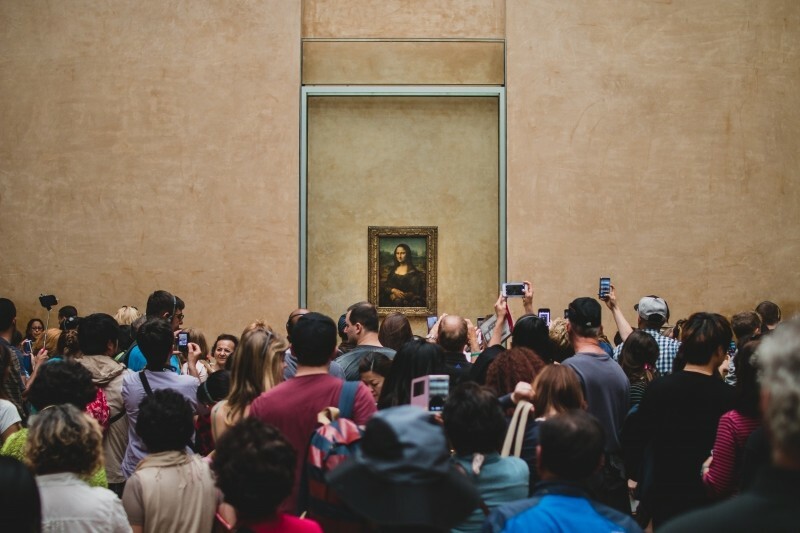 Terahertz technology has been in use for some time, in the pharmaceutical industry, in biomedical imaging and even at airport security check points, but its use in examining artifacts and artworks is relatively new.